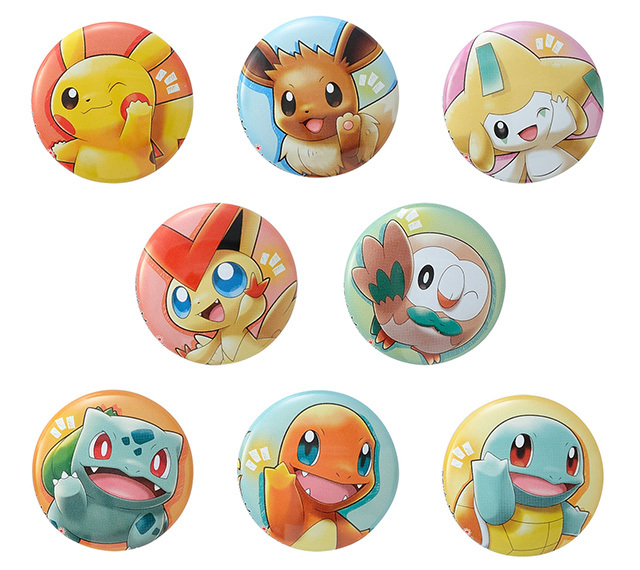 The Pokemon Company has revealed a new lineup of can badges for Pokemon With You. Products with the Pokemon With You label are offered at Pokemon Center locations in Japan. Proceeds go to the Pokemon With You charity, helping children and other survivors of the great earthquake in Touhou region. The new can badge designs feature Pokemon in a “thank you for supporting always!” pose. 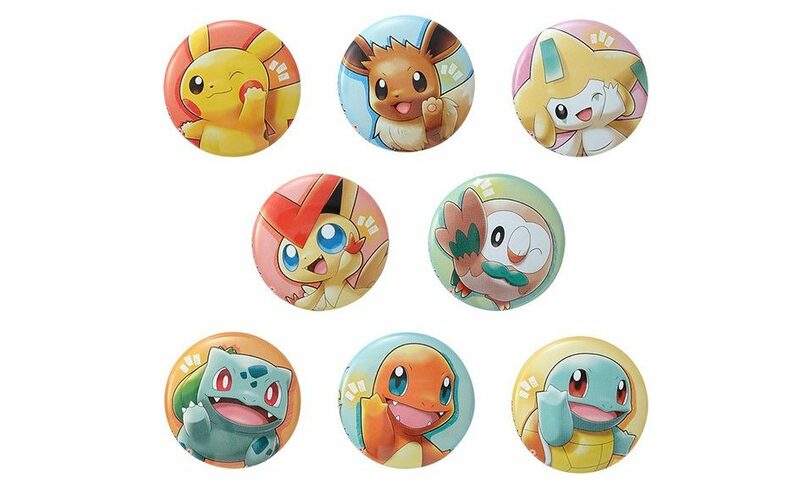 Pokemon in this lineup are Pikachu, Eevee, Jirachi, Victini, Rowlet, Bulbasaur, Charmander, and Squirtle. You can buy these can badges for 250 yen each from June 30, 2018.